In the tradition of writers like John Grisham and Danielle Steele, Gina’s extraordinary story lines reveal the richness of the human experience told through the eyes of finely drawn characters. WILMINGTON, NC, September 21, 2017 /24-7PressRelease/ — Author Gina Iafrate has announced the release of a new coming of age novel, ‘The Girl From The Cornfield’. Gina Iafrate writes sweeping family sagas that allow readers to travel the globe without leaving home. 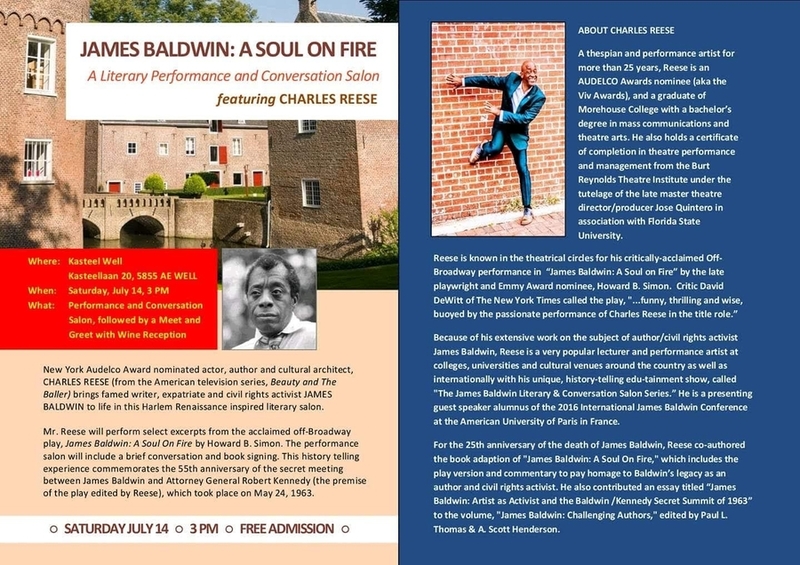 Like fine pieces of music, her books are layered, providing readers with intricately formed mental images, punctuated by dramatic movements. In the tradition of writers like John Grisham and Danielle Steele, Gina’s extraordinary story lines reveal the richness of the human experience told through the eyes of finely drawn characters. It is 1950 and Giuliana Ferrante is growing up in a sleepy town deep in the Italian mountains. Her young life is rocked to its core by a vicious attack that shatters the peaceful existence that she and many around her have always taken for granted.Giuliana, determined to make a future for herself, flourishes by working tirelessly toward her education, securing a legal degree and ultimately a successful position in the business world. She conquers all with kindness and love, managing to rise above the painful memories of her youth. This sweeping, inspirational tale hurdles across time, countries, and characters as it explores how love can heal, reconcile, and restore. 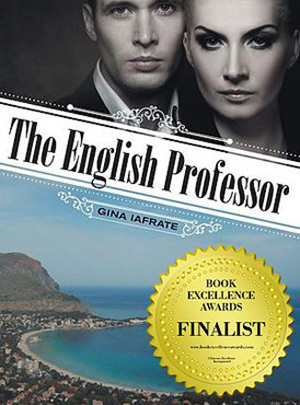 Iafrate is also the author of ‘The English Professor’. In that book, Andrew Robertson, an introverted, middle-aged professor leaves his unremarkable London life to embark on a journey to Sicily where strangers welcome him kindly. In this Mediterranean setting, he develops a burning infatuation for another man’s wife. Falling into each other’s arms, Andrew and Francesca both satisfy the longings they have felt all their adult lives. Their union results in a child. But Andrew must go back to London and Francesca must protect herself, Andrew and their child from the violent reach of her husband. Thorold Library, Thorold, On., Tuesday October 3rd, 2017, 6:00 pm. to 7:00 pm. Coles Book Store, St. Catharines, On., Saturday October 14, 2017, 1:00 pm to 4:00 pm. Gina’s upcoming books include ‘Releases From my Soul: A Collection of Anthologies’ and ‘Bestowed By Love And Splendor’, a breathtaking story of a broken-hearted wife and mother who is unexpectedly whisked away into a blissful world, away from the routinely tormented life she endures, far across the ocean to the exotic island of Sardinia. Gina Iafrate is available for media interviews and can be reached using the information below or by email at [email protected]. 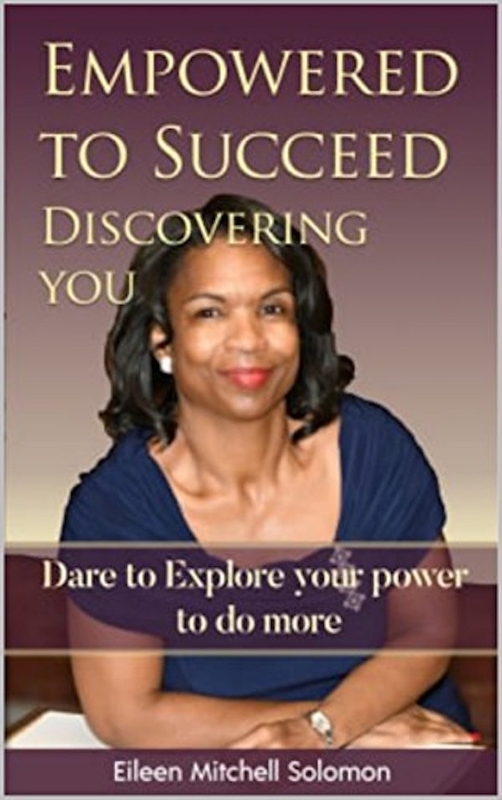 Her books are available at online retailers and traditional brick and mortar bookstores. More information is available at her website at http://www.ginaiafrate.com. Gina Iafrate is bilingual. She writes in both Italian and English. Originally from Italy, Gina Iafrate now divides her time between Hollywood, Florida; Niagara, Ontario; and Europe. 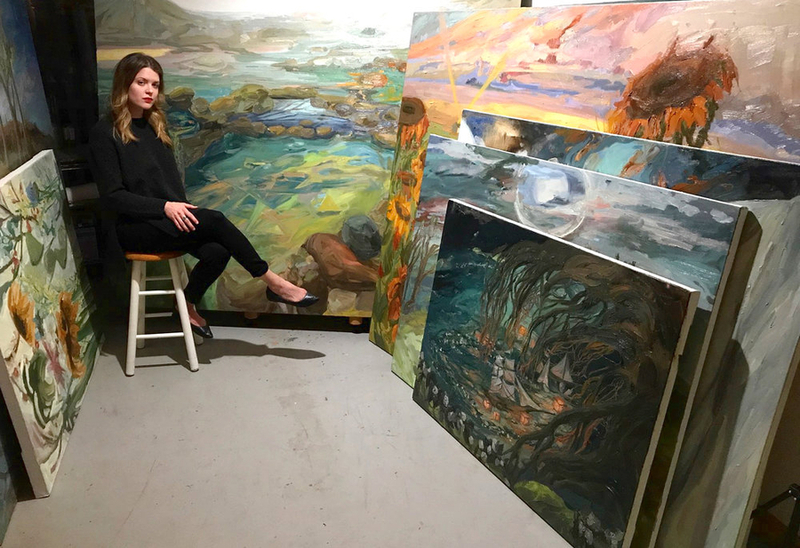 Gina’s works have been exhibited at The Pier 21 Museum in Halifax, and in Phoenix Magazine, The Horizon, and Author’s Voice. She is a 2016 Book Excellence Award Finalist. She lives with her husband in Hollywood, Florida, and Niagara, Ontario, Canada.